Lentils with vegetables or greens(Keerai) is definitely a wonderful and healthy combination.This dish is very nutritious and adding coconut paste enhances the taste . This goes well with roti's or with rice. Discard leaves from the stem and clean the leaves with water. 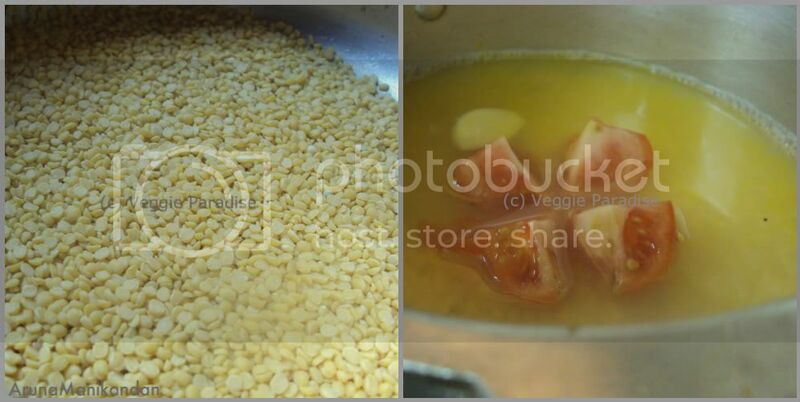 In a pressure cooker, add moong dal with turmeric powder, garlic ,tomato and water. Allow it for 4-5 whistles or until the dal is done. 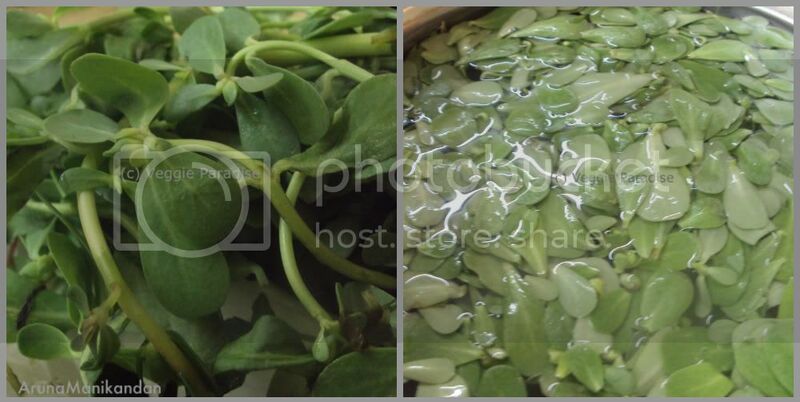 In a pan, add the paruppu keerai leaves along with sufficient water ,close with a lid. Cook until the leaves turn soft. 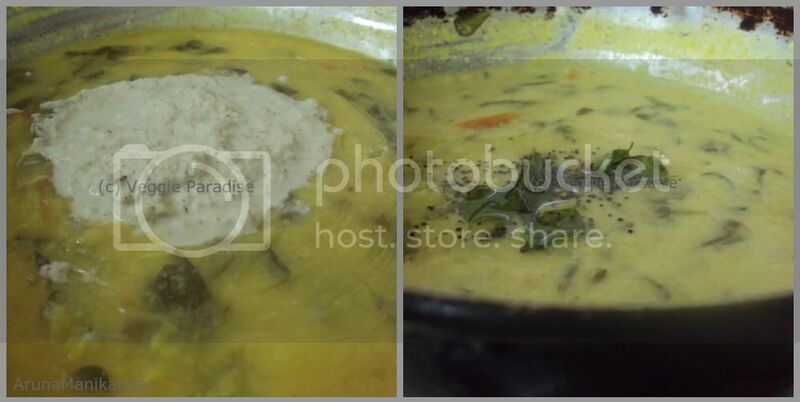 When the leaves are cooked add the moongdal and stir it gently, now add the grinded coconut paste, mix it well and allow it to cook for a couple of mins. Finally temper with the seasoning ingredients. 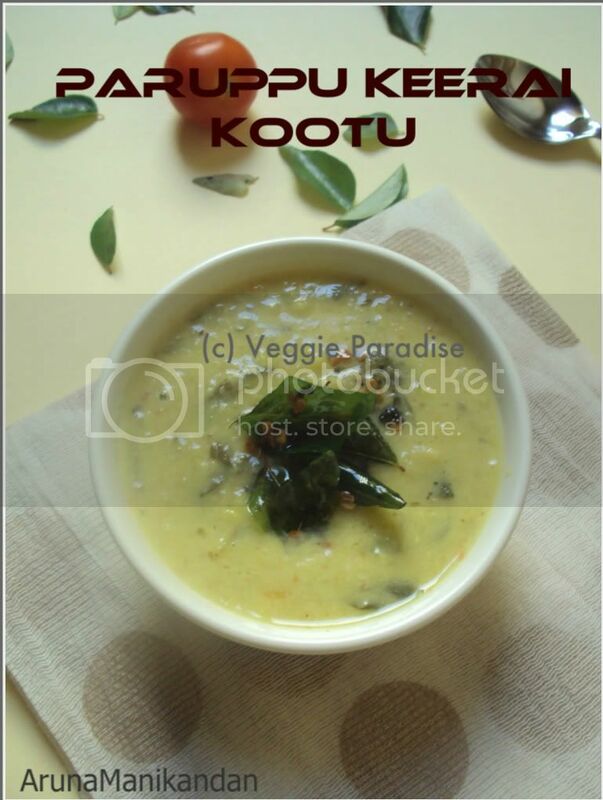 Super comforting kootu, i can have it everyday simply with pickle and rice.. Sounds very nice, should be flavorful with garlic! 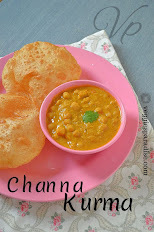 Looks yum ...perfect with some rice ..
Healthy,tasty dal .Love it . 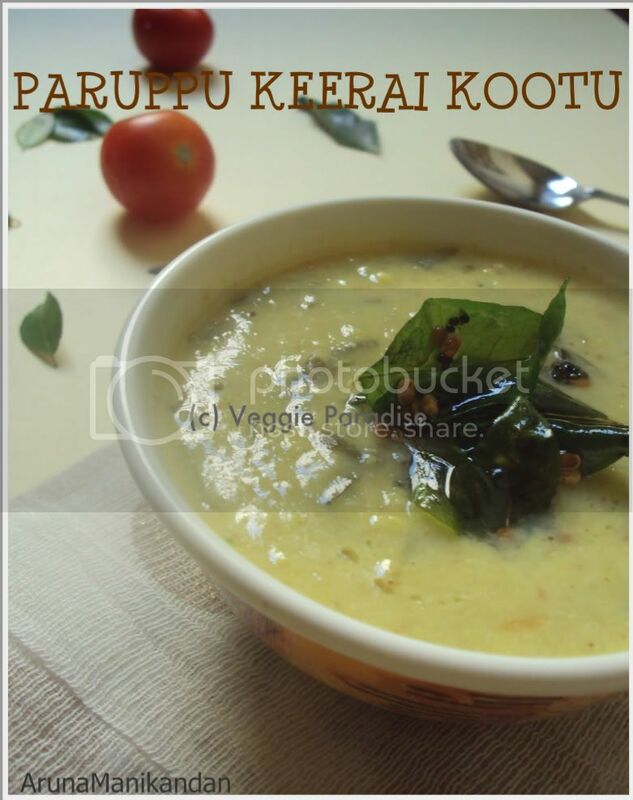 lip smacking yummilicious tempting and healthy keerai kootu. Nice and healthy curry...Looks very yummy.. So homey n delicious looking ~ very well explained! 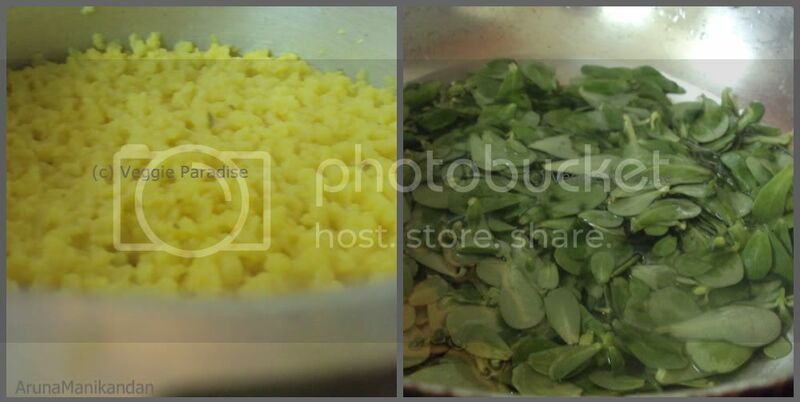 I have seen these leaves at the store but didn't know what to cook with them, your recipe looks great, will try it out. Very nice n yummy kootu,looks creamy. Healthy curry. I used to say this keerai as vendhaya keerai. The kootu is perfect and yummy. love the strep wise pics! great keerai kootu! If you have the time, please go through my Healthy Lunch Event rules & link the post there. Thanks! healthy and yummy looking curry.. It is one of my comfort keerai kootu. Love it. Keerai kootu topped with ghee on rice is heavenly. 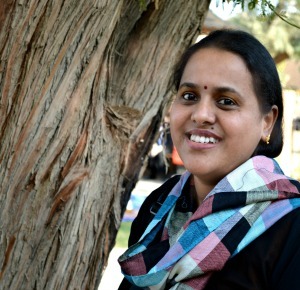 Yours is luscious aruna.